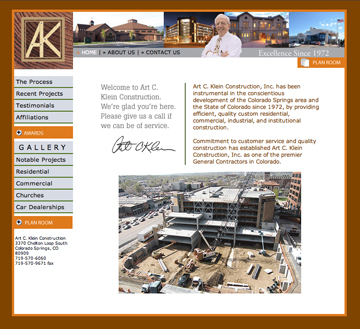 Are you looking for web design in Colorado Springs, CO? 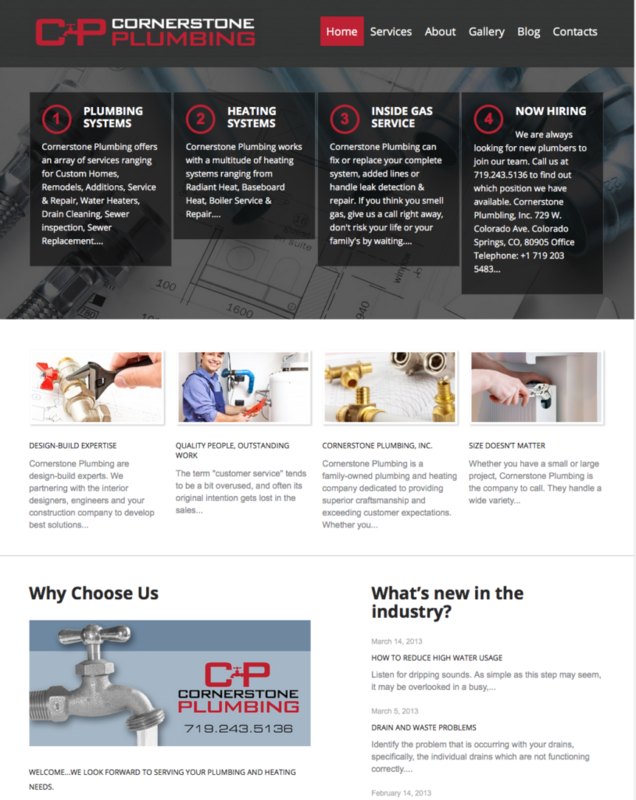 These are examples of some of the many websites we’ve developed over the past 32 years. 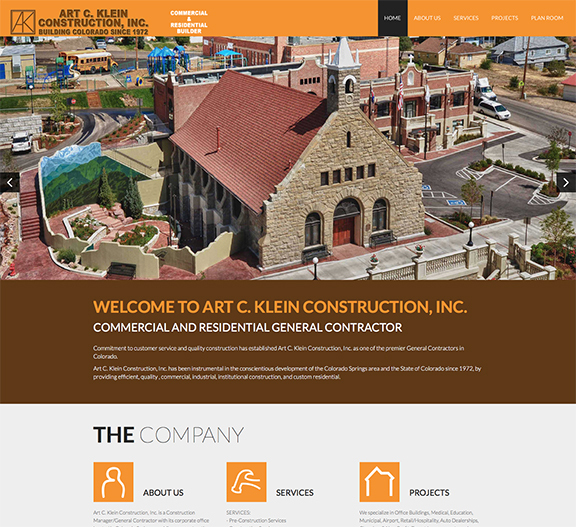 Crystal Peak was hired by Art Klein Construction to put our web design services to work to create a web site with a robust backend interface which would allow their sub-contractors to view construction plans and upload their proposals. The web site is content management software (CMS) based with responsive design. We built a web site for Oral and Maxillofacial Surgery Specialists that contains online patient forms as well as PDF downloadable forms. The new web site is based on the latest platform preferred by Google. 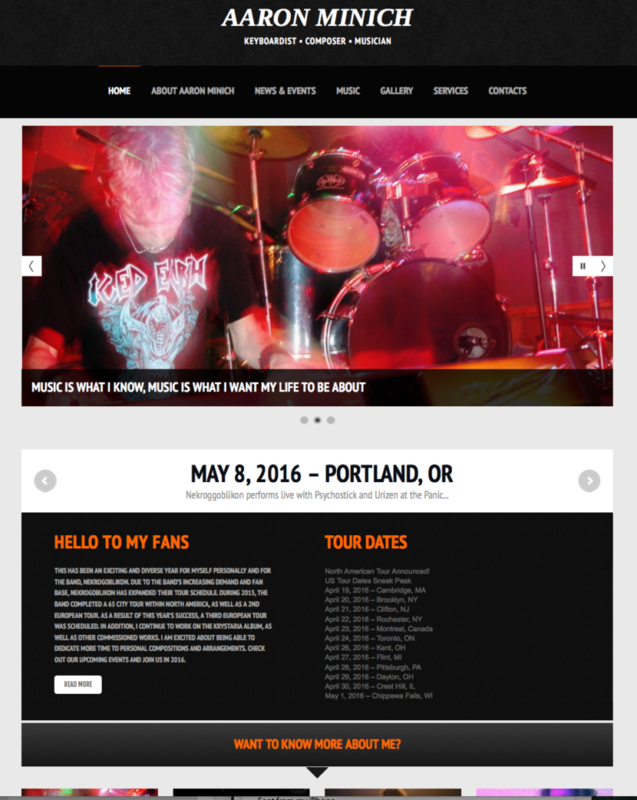 The site is a content management software (CMS) based with responsive design. 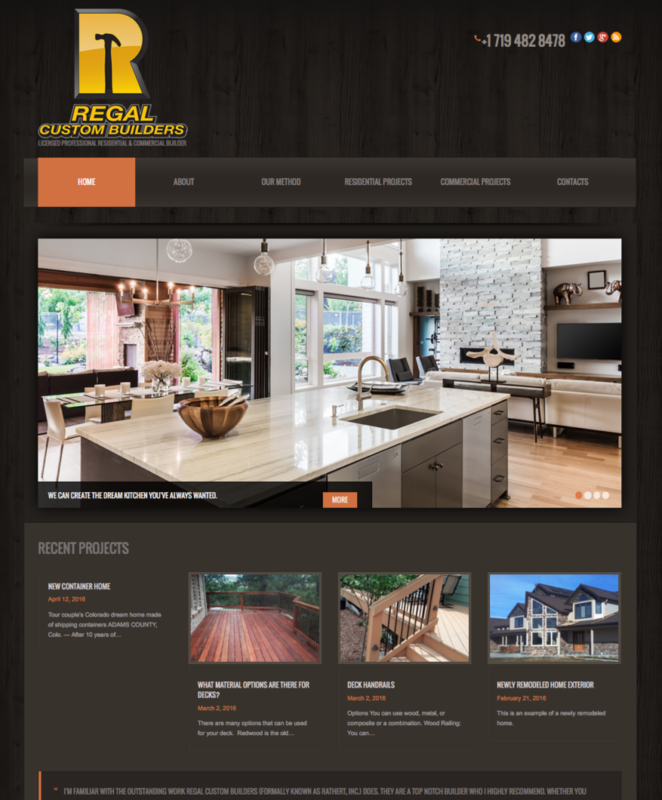 Crystal Peak built the Regal Custom Home Builders web site to enable them to showcase their work. 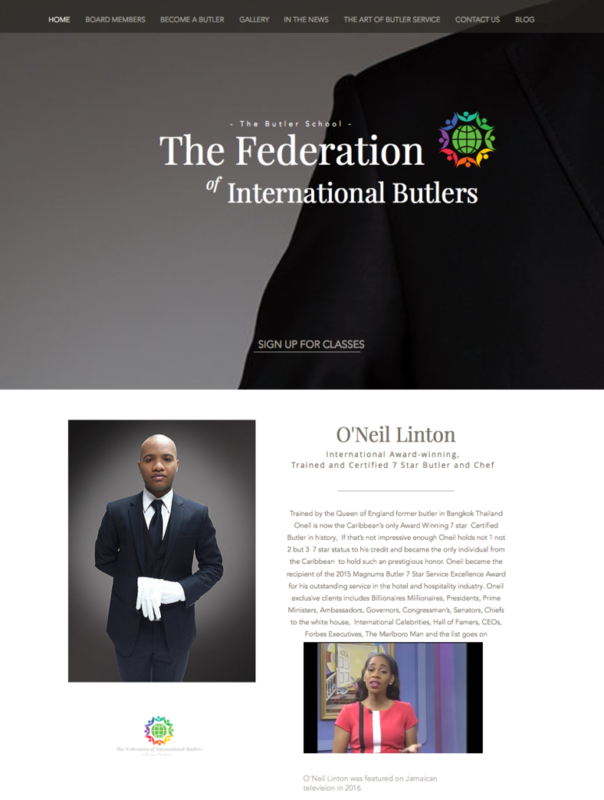 The site contains the latest projects and testimonials from their clients. The site is based on the latest platform preferred by Google. 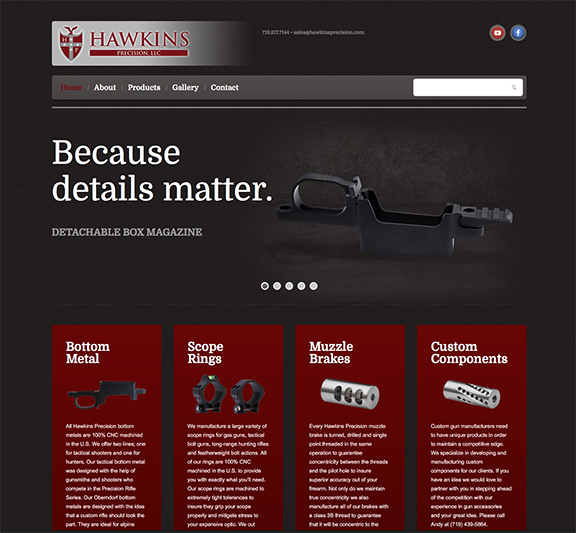 The site is a content management software (CMS) based with responsive web design services. 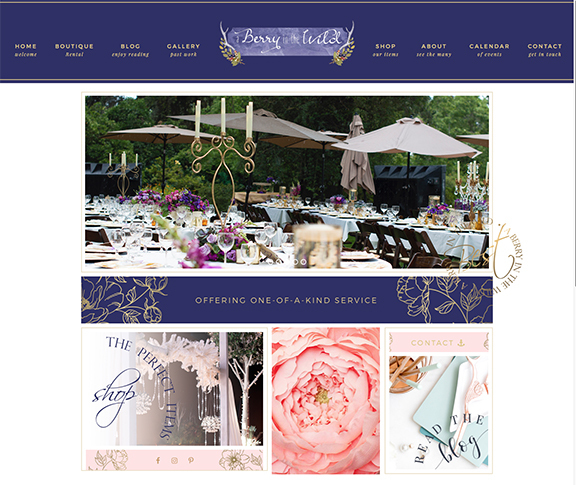 The goal for the site for A Berry in the Wild was to develop a creative, user-friendly site that featured the unique products they have available to rent or purchase. 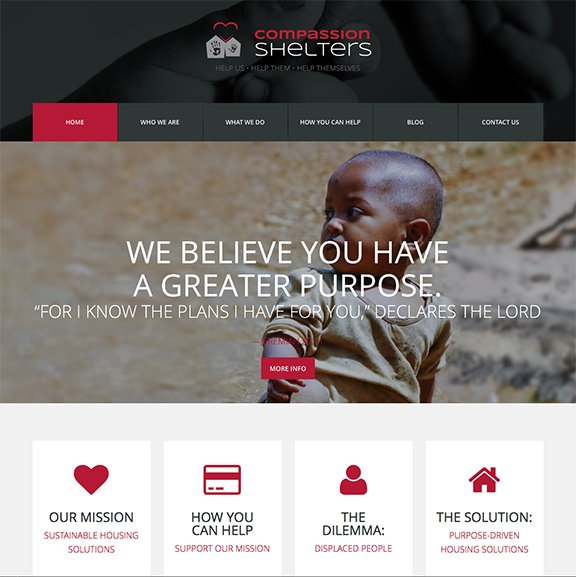 Their inventory list is extensive so the images used in the design of the site are meant to reflect this along with the talent of the team in executing their clients vision. 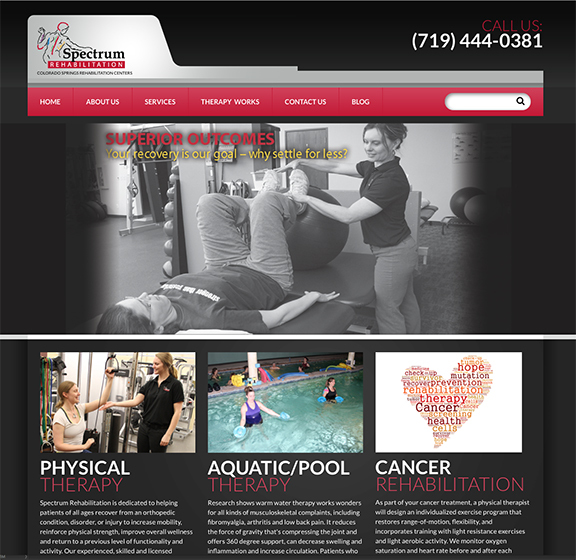 When looking for web design in Colorado Springs, CO, Spectrum Rehabilitation chose to hire Crystal Peak to develop a web site to feature the various services their team of doctors and physical therapists offer and the extensive capabilities of their facility. 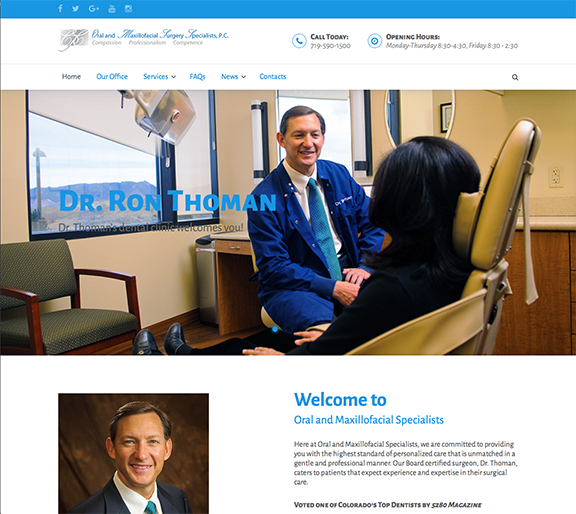 The site contains photos, video and patient testimonials. 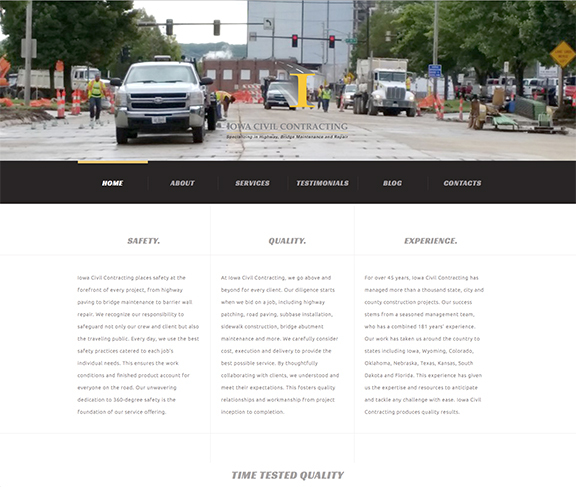 It was built using a content management software (CMS) with responsive design. 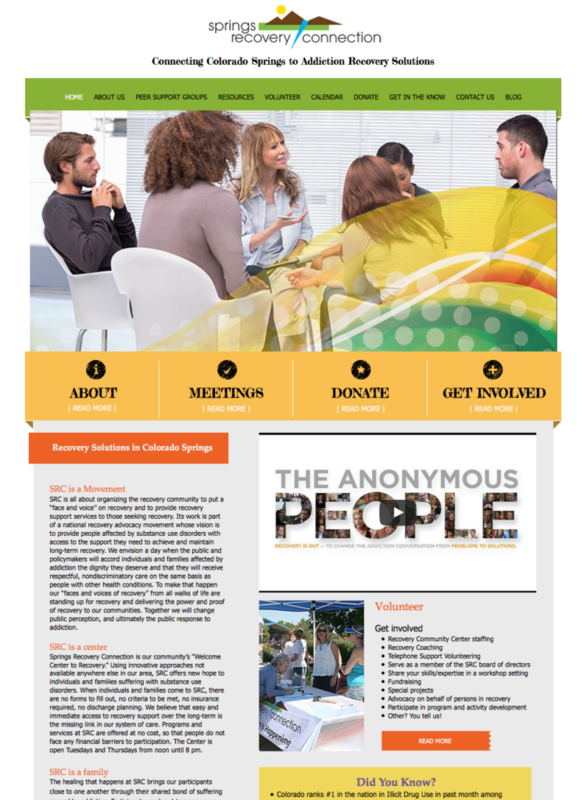 Crystal Peak built a new web site for Springs Recovery Connection that has an interactive calendar, videos, photos, and resources for clients. Springs Recovery Connection is a non-profit so we set up a Donate page to receive online donations. 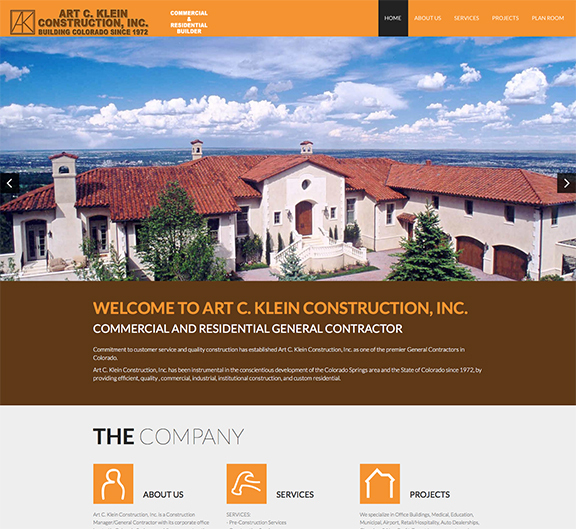 The web site uses a content management software (CMS) based with responsive design. 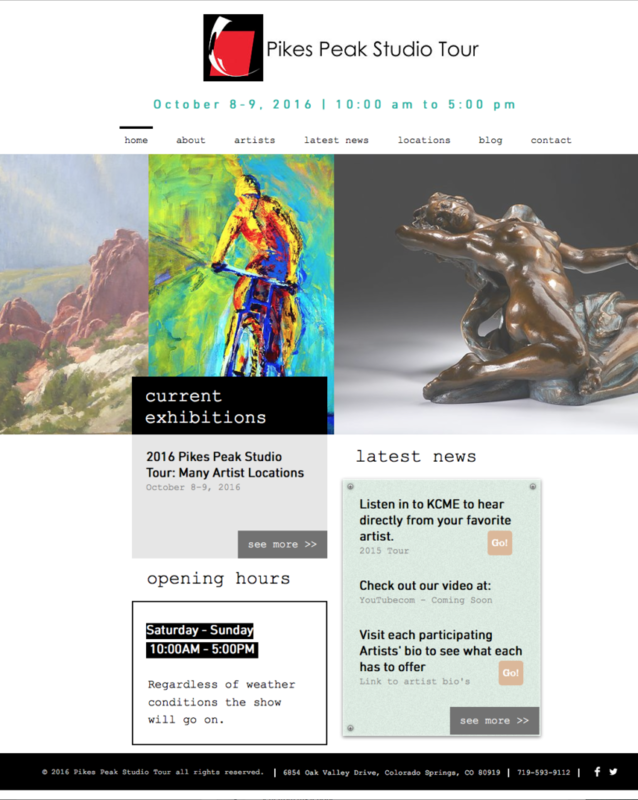 Crystal Peak performs web design in Colorado Springs, CO and across the nation. Ready to get started? Contact Crystal Peak Design today!